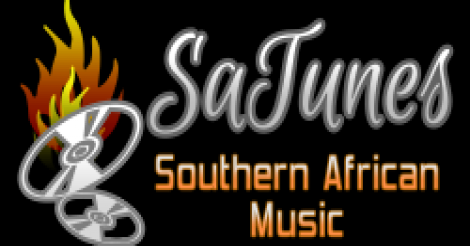 Radio Sa Tunes is one of the most famous online radio station on Namibia. They loves entertainment and that’s too through oldies music. 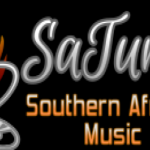 Radio Sa Tunes is a radio which is a part of powerhouse of a thematic online radio broadcaster in the country. Radio Sa Tunes is basically a very cool radio with some of the most exciting tracks available through out the day for their listeners.